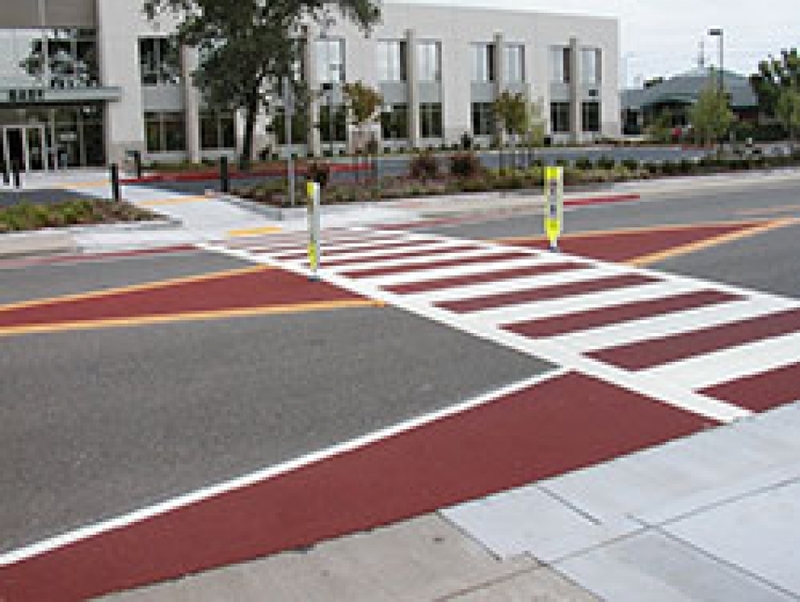 A variety of active transportation-related resources, including tools, studies, and documents, are made available through the SACOG website for the use of local planning practitioners and stakeholders. The Regional Bicycle, Pedestrian, and Trails Master Plan envisions a complete transportation system that supports healthy living and active communities where bicycling and walking are viable and popular travel choices in a comprehensive, safe, and convenient network. 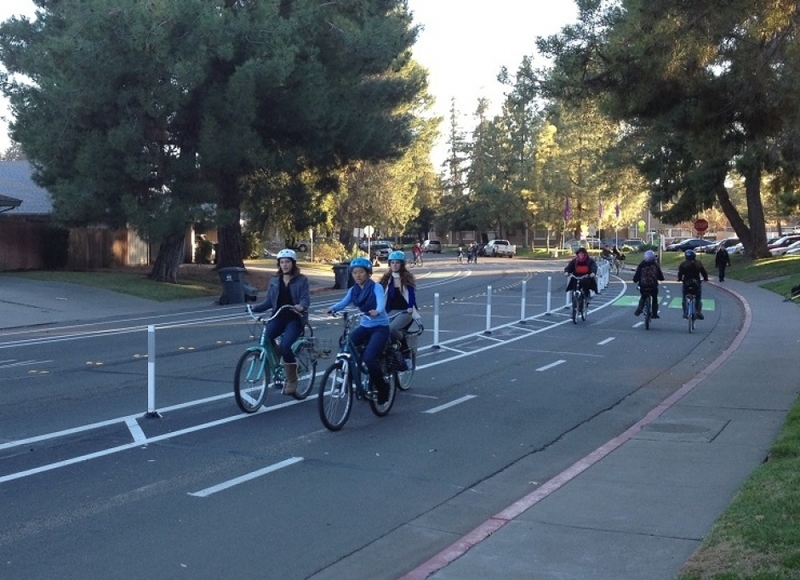 As part of a Master Plan update in spring 2018, SACOG finalized an update to the planned and existing bikeway networks for use in the Project Performance Assessment data tool. The GIS data layers can also be accessed through the Open Data Portal.